Enerlice is a distributor and partner of the Canadian manufacturer EOCYCLE for France. 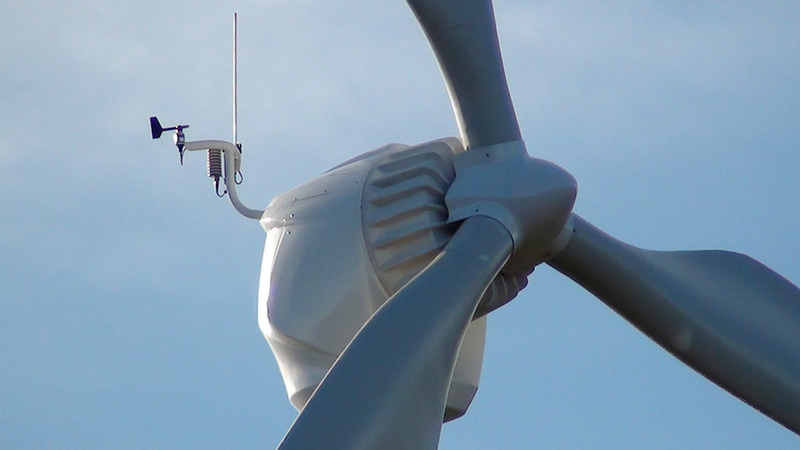 15 years of research provide a simplified design, robustness and maximum efficiency for the Eocycle wind turbines. Founded in 2001, Eocycle celebrates 15 years of developing profitable and hassle-free wind turbine solutions. The patented Transverse Flux Permanent Magnet (TFPM) generator technology allows our turbine to produce more compact distributed wind turbines requiring fewer moving parts. They provide more power than competitor products at low rotational speeds, without the contribution of a gearbox.